The involvement of tyre manufacturers is vital to TyreSafe’s work and Hankook proved that the involvement of national brands can also make a real impact at a local level. Why did Hankook get involved? Hankook wanted to educate UK drivers on the issues of tyre safety. A study carried out by the manufacturer showed that that 1 in 10 UK car drivers have never checked their tyre pressure and almost half of drivers surveyed are unaware of the legal limits for tyre tread on their vehicle. 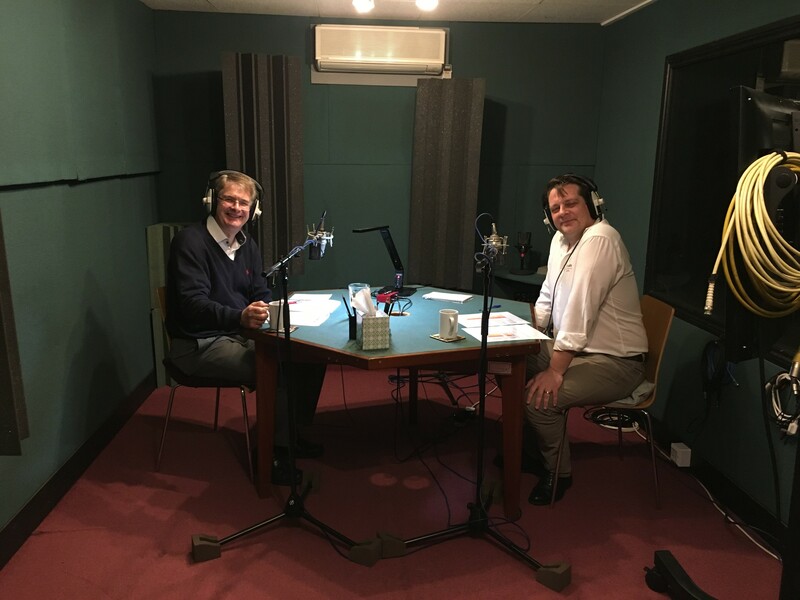 Stephen Marsh (Hankook UK Retail Development Manager conducted a radio interview along with Jason Simms (TyreSafe Public Relations Manager) on tyre safety which was broadcast to over 3.5 million listeners across 11 regional and 12 national radio stations. With the Hankook study showing that three quarters of drivers are not confident driving in wintry conditions and less than 10% of drivers are unaware of the correct breaking they should leave in icy weather, they campaigned for importance of driver awareness when it comes to their tyres; promoting TyreSafe’s 2016 Tyre Safety Month campaign ‘Don’t Chance it check it’ message. The campaign reached over 3.5 million listeners and saw high levels of engagement to promote the importance of tyre safety, especially in wintry conditions. This was also supported with national and local press coverage and successful social media activity.